Finding the right lawyer to meet your needs may seem overwhelming. Richard Patteson, with over 25 years total experience as a prosecutor, defense attorney and judge working in both the criminal and civil Texas law arenas, is a great choice. He will listen to you, visit with you and evaluate your case from a variety of angles, and then explain your legal options and frankly discuss the costs and fees you can expect to incur. Given his experience, expertise and small but pleasant facilities in the Regions Bank Building in downtown Tyler, Texas, you'll know you are paying for legal work and not unnecessary extravagances. His long-standing presence in the community will enable him to refer you to other legal experts should your particular problem call for them. His goal is to best serve his clients. Get answers to those nagging legal questions.Talk with Richard today. As a strong, aggressive advocate for his clients, and a well-respected member of the legal community, you can rest assured that your case is in good hands. Consultation fees are reasonable and may be waived under certain circumstances. 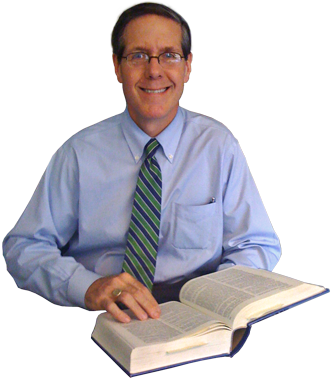 Richard Patteson, Attorney, provides the following services. A properly crafted will can solve and avoid many problems. Don't fall for "do-it-yourself" kits! Read more. If your Texas Driving Privileges have been lost or suspended for a variety of reasons, I can help. Read more. Misdemeanors, felonies, arraignment, family violence cases, etc. Read more. Divorces, child custody cases, modifcations of prior orders and more. Read more.